Micaceous Iron Oxides (MIOs) are functional fillers used in anti-corrosive and industrial coatings. Micaceous Iron Oxides act both as a passive barrier and UV-absorbing pigment and have an important effect on a coating’s performance. Therefore, viable test methods for materials containing Micaceous Iron Oxides play a crucial part in their monitoring. 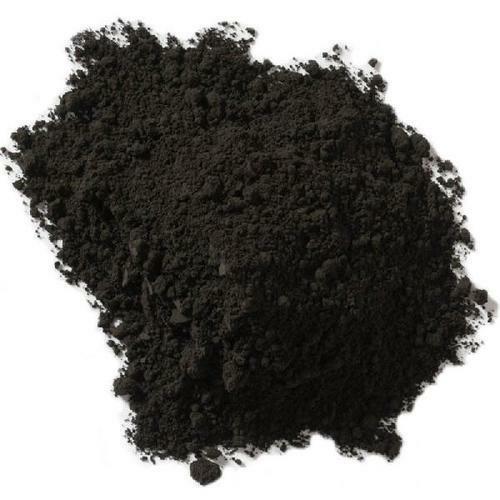 The company offers Micaceous Iron Oxides at the best prices in the markets.